We are currently closed for renovations until Fall. Greetings All. As we embark on our 10th year, we have some news for all of our loyal and dedicated fans, friends and family. On March 10th, 2019 we will be closing in order to begin what will be extensive renovations. In late 2018 we completed a long process of buying the house at 312 Wickenden. As we dove deeper into the necessary repairs we uncovered the past 35 years of shoddy patchwork and neglect means our little Snuggery needs a lot of TLC. Ultimately, we came to the conclusion that we are the house, and the house is us. We love Wickenden Street and its vibrant mix of art, food and culture. So, we’re not going anywhere. In fact, quite the opposite. 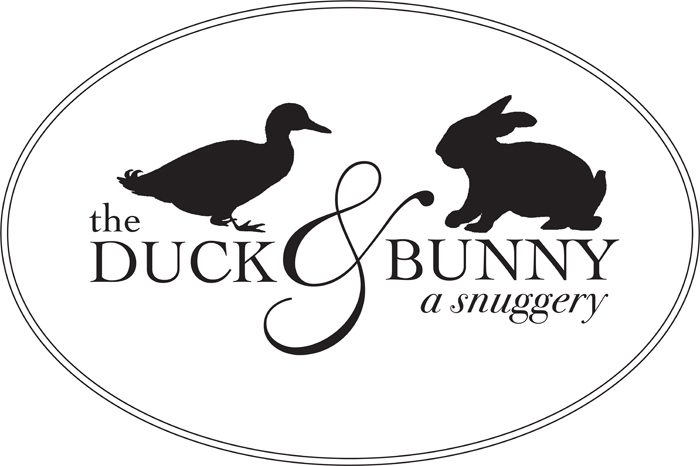 We are doing a top to bottom renovation that will not only keep everything you love about the Duck, but will also provide a bigger kitchen with expanded dinner options. A new, expanded garden with more seating. Brand new HVAC. Oh, and a second floor that will house our bakery, provide the city’s most unique and elegant party space, and a full liquor license! We move forward with nothing but gratitude. Thank you for making us who we are. And stay tuned for ReDux!